Students who attend Lutheran High School of Orange County are poised to make a difference in the world. Before students head off for their future, though, they should be able to get there safely. Varsity Driving Academy wants to help give students the tools to drive safely into their future. We teach the basics that are required by DMV but we also go above and beyond by teaching defensive driving tactics as well. These tactics are meant to help keep students safe while driving on the road with other drivers. Learn more about our services below and then register for classes and get started today! 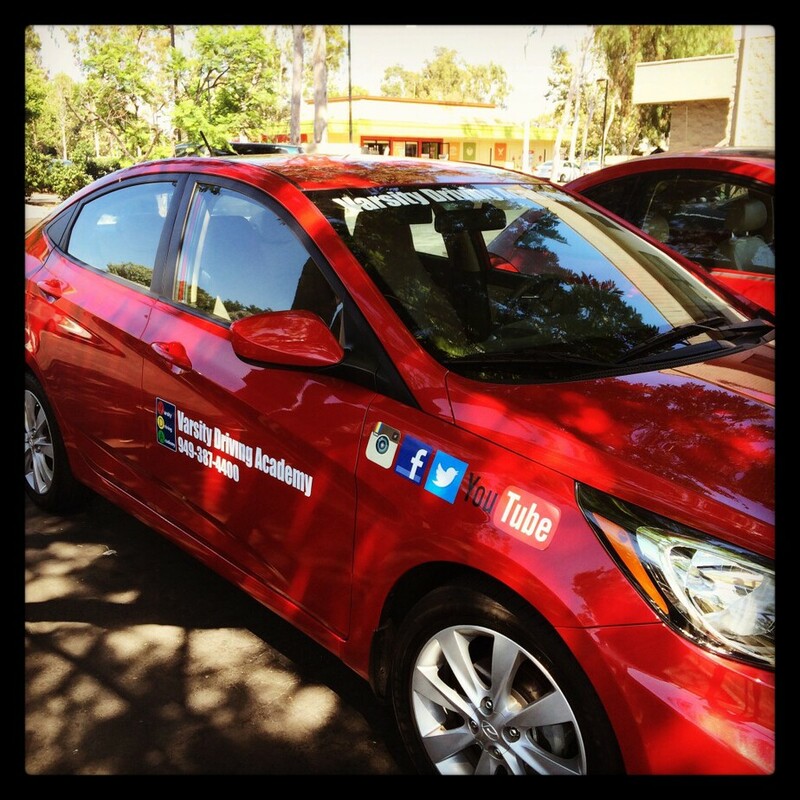 Welcome to Varsity Driving Academy Lutheran High School of Orange County Driving School! Students live busy lives filled with building a foundation for their future. general educations, social lives, extra-curricular activities all fill student’s schedules to the brim. Throwing driving lessons into the mix can seem almost impossible. However, at Varsity Driving Academy, we acknowledge all schedule types and allow students to make their own schedules. Our virtual classroom is accessible from anywhere there is an internet connection. 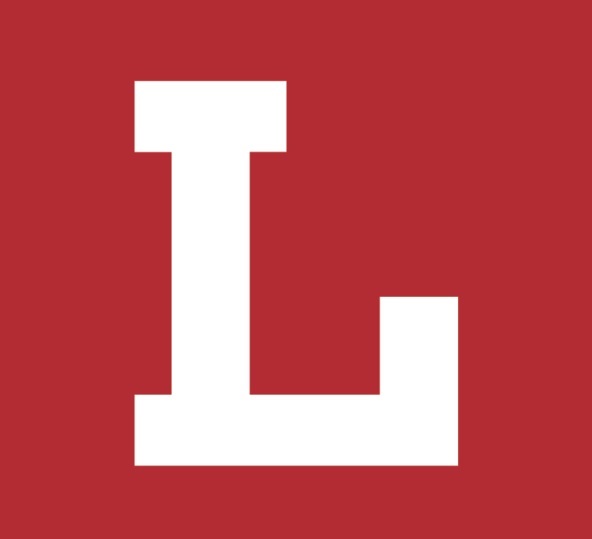 Simply find the best package for you, register for classes, and then get started. You can log out and come back when you have time. All progress is saved and students will not need to start over from the beginning. 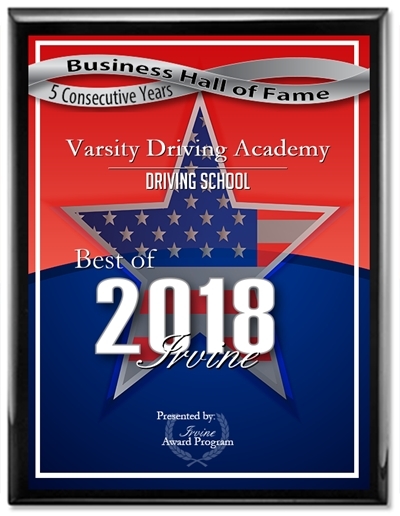 Learning the basics with Varsity Driving Academy is easier than most things and will help you build the foundation for travel. While behind the wheel training requires a couple of hours per session, you can still schedule the sessions when you like. During each session, students get a one on one experience with a trainer. Behind the wheel training gives us an opportunity to introduce you to defensive driving. Defensive driving gives drivers the opportunity to be in control of their safety while behind the wheel. These practices will also help students form better driving habits and eliminate bad habits. To help with each session we offer a free pick up and drop off service. A trainer will pick you up, perform the session, and then drop you off at home; it’s that easy. We offer students the opportunity to form their own experience at Varsity Driving Academy. We offer many different packages and add-ons that students and parents can choose from. There is one package that stands above the rest and that’s our DMV Package. Students who choose our DMV Package get a little extra from us. We will call and schedule every DMV appointment needed, provide all of the paperwork necessary, and even take you to your driver’s license test. when we arrive for your test, we will hand you the keys to our vehicle. This package allows us to relieve some of the stress from the entire driving school experience. Please contact us for more information regarding our utilities at (949) 387-4400.